For 25 years, Iceberg Mechanical Corp is recognized as the leading expert in air conditioning and heating in the NYC area. For 25 years, Iceberg Mechanical is NYC’s premier HVAC contractor for HVAC installations, repair, and maintenance of all types. We are trusted due to our top-class heating and cooling services in New York for more than two decades. Our certified and experienced technicians are always ready to deliver quality solutions to your comfort needs. When looking for the best air conditioning company in New York, you know you can trust Iceberg Mechanical. We are dedicated to providing first-class HVAC services that exceed customer expectation. 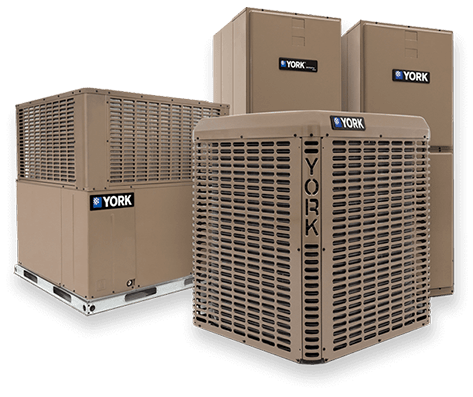 Our professional team in New York has all it takes to provide the right and best heating and cooling solutions to your home and business comfort needs. Your Premier HVAC Contractor Proudly Serving New York City! At Iceberg Mechanical, we are experts at converting older homes and buildings in New York City to newer, more efficient, traditional or ductless systems. Our expert technicians and sales force will not only help navigate you through all the options available, but also guide you through the various financing options, and possible incentives / rebates that make switching to a higher efficiency system more affordable than sticking with your old equipment. Since day one, our attention to detail and customer satisfaction have always come first. At Iceberg Mechanical, we want to make it easy for you to get the best heating and cooling system for your home or business. That is why we offer financing. No one should spend the winter freezing or summers sweating in their own home. Let us help explore your financing options so you can live in optimal comfort. There are often many rebates that help incentivize you towards energy equipment heating and cooling solutions. We will walk you through a step-by-step process that will give you a deeper understanding of your specific qualifications so you can take advantage of every savings applicable to your new system. General Contractors Trust Us As Their HVAC Experts! System Diagnostics and System Repairs. 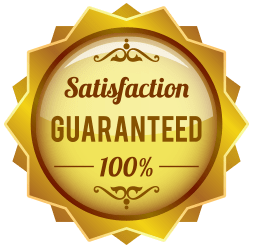 Our New York City customers demand reliable, punctual, and expert service to repair their air conditioners, air handlers, condensing units, thermostats, and furnaces. Iceberg Mechanical Corp is the trusted source to have someone come out to your home or office, diagnose the problem, provide a solution, and get your system back in good order as quickly and efficiently as possible. When you want it done correctly the first time - call us at (718) 788-7978. 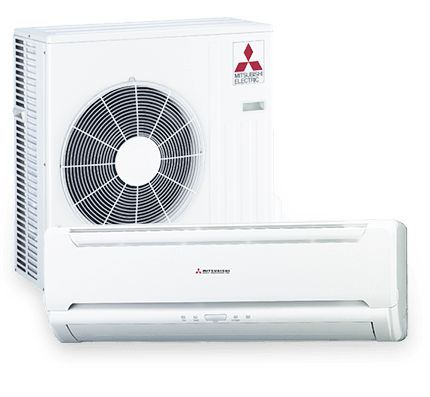 We used Iceberg Mechanical (worked with Paul) to put in a Mitsubishi split system (2 compressors and 6 air handlers), on two floors of an apartment in NYC. They were very professional (working around our bigger renovation, including a number of delays). We are very happy with the units, and the service. Thanks!- Alex S.
Five stars for a five-star business! Iceberg Mechanical is the right company for your HVAC interest and needs. The great customer service starts within the office and branches out to road/in-home service. Linda is very polite and pleasant to speak with. The staff of men like Oscar, that come out to service my unit are professional and punctual. A great deal of thanks and appreciation to the owner Paul for all of his professionalism from staff and their services!- Kimberly V.
I have worked with Paul, Linda and José several times. They do first rate work. They show up when they say they will show up. They work quickly cleanly and efficiently. No friction with other contractors. I cannot recommend them highly enough- Robert R.
I cannot speak highly enough about Paul and his staff! I have a temperamental HVAC system that was partially damaged by another company. Therefore, Paul and his crew stepped into a difficult situation and time and time again, refined and retuned the existing system (even though it would have been far more lucrative for them to recommend my installing a new system), to the point where the old system is functioning as well as it did when it was new! Not only were they able to bring an impressive level of technical knowledge into what was honestly a crisis situation for me, but they did so with the utmost in integrity, enthusiasm, professionalism and outstanding customer support. I'm very happy to give them all five stars!! !- Michael C.